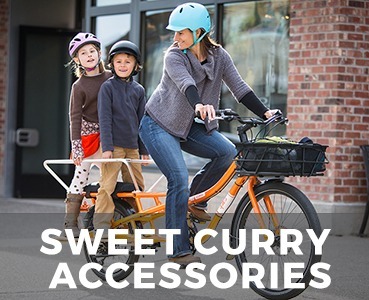 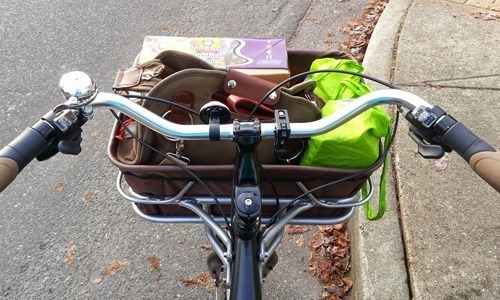 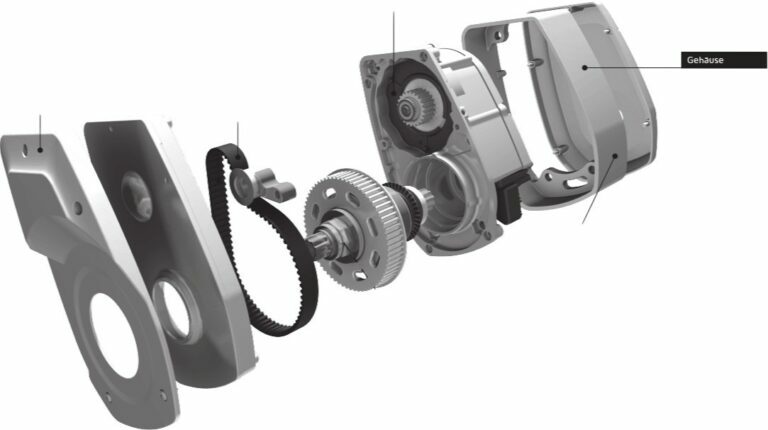 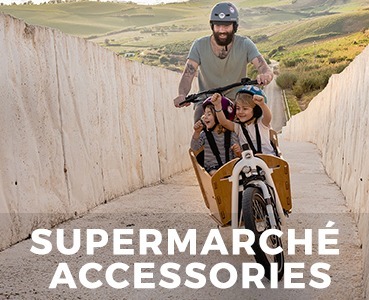 Cargocycles has a great range of bike accessories from the world’s leading manufacturers for all your cycling needs. 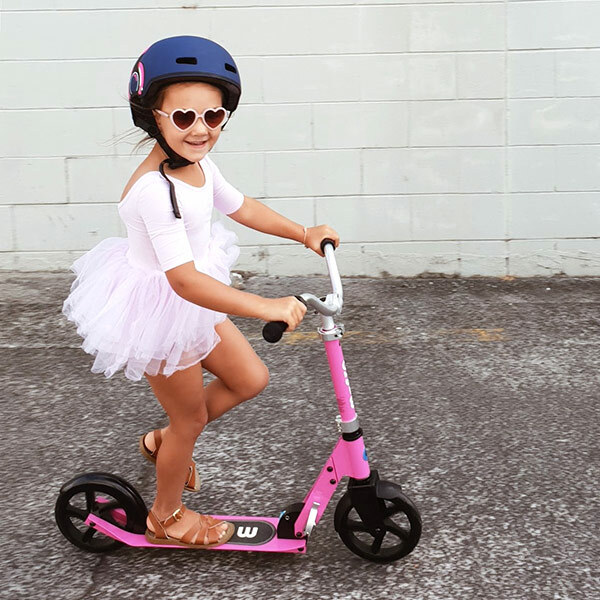 Whether its clothing, safety or security we have all bases covered. 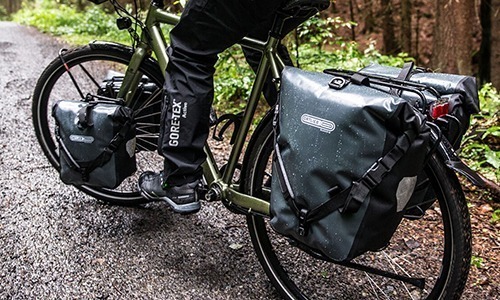 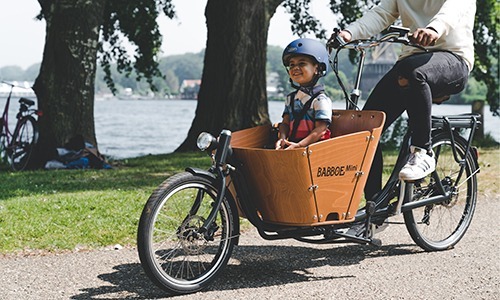 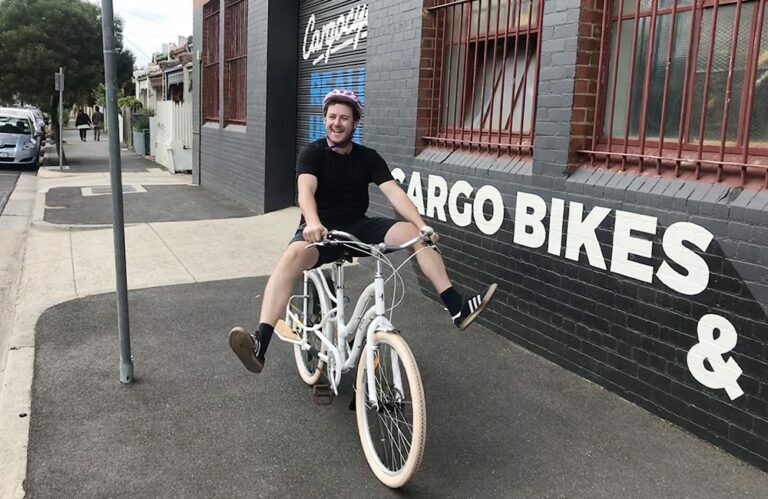 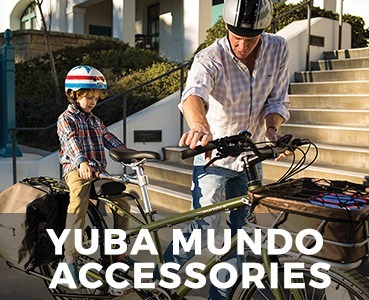 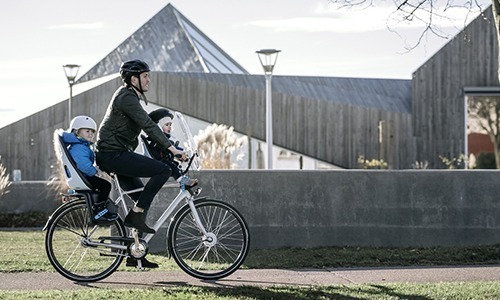 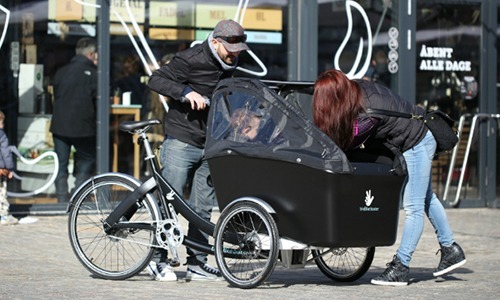 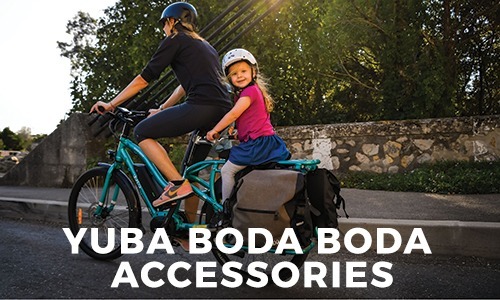 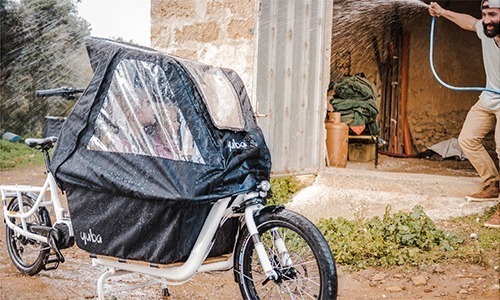 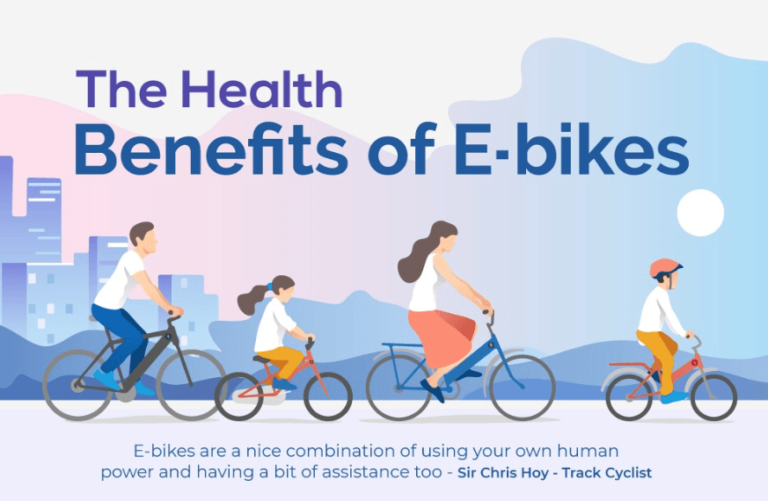 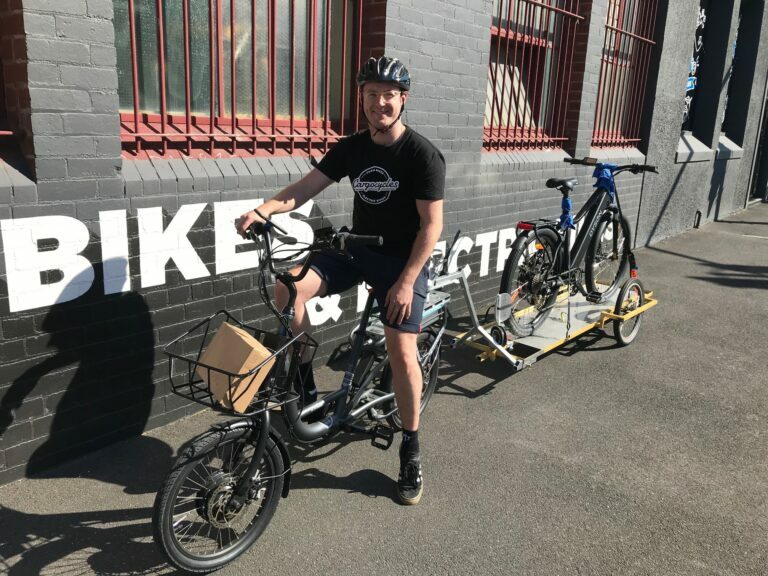 We also carry a variety of Cargo specific items for our main brands including Yuba, Babboe, trioBike, to make carrying heavier items even easier. 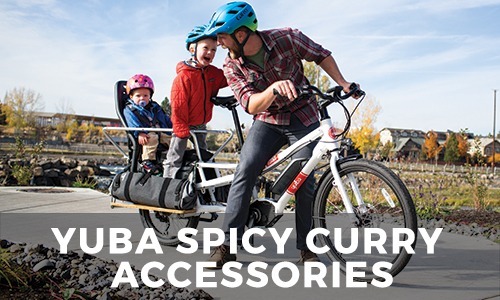 Click on a category below to find out more.